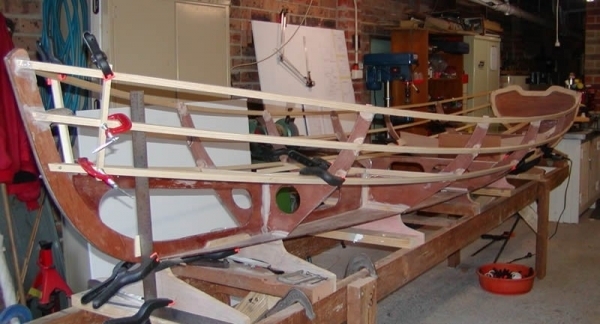 Light plywood lapstrake sports rowing boat, can carry a small outboard motor, quick and easy build. 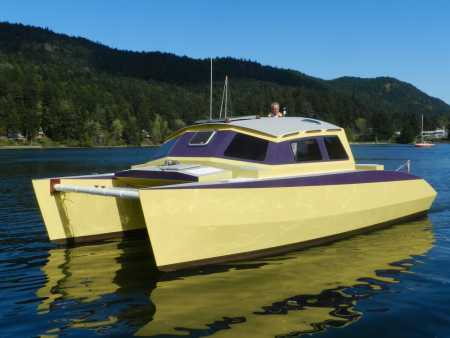 Built in bouyancy tanks. 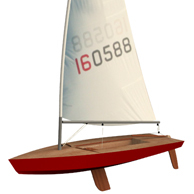 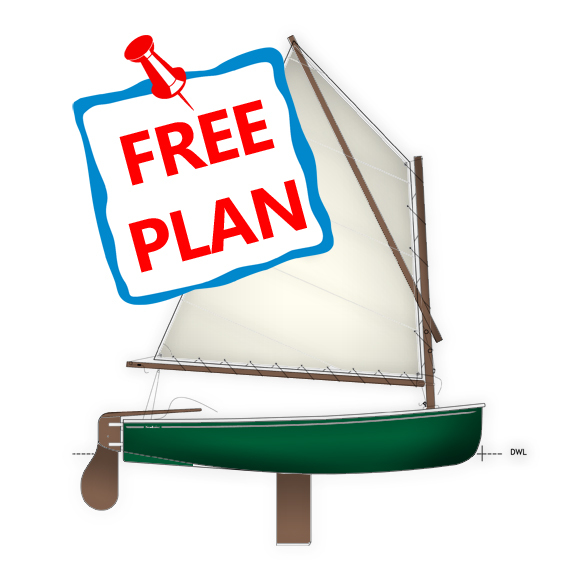 A practical and stable 8' (2.4m) pram dinghy suitable for up to 3 adults. 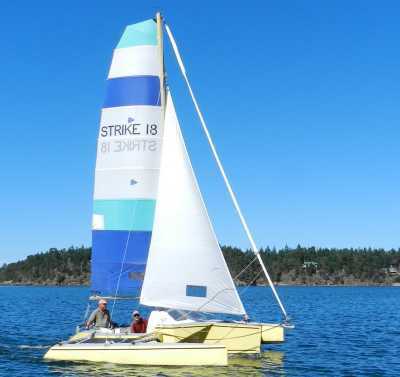 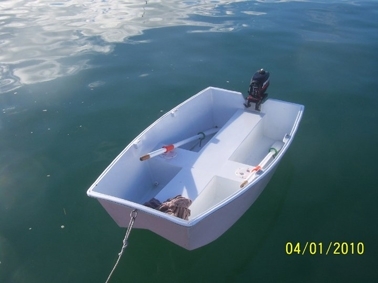 Ideal for fishing or as a tender for larger boats.